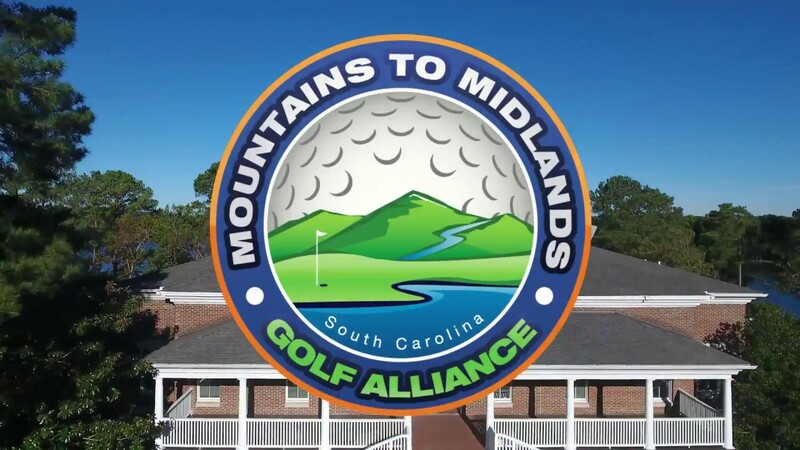 Golf the Mountains to Midlands of South Carolina! 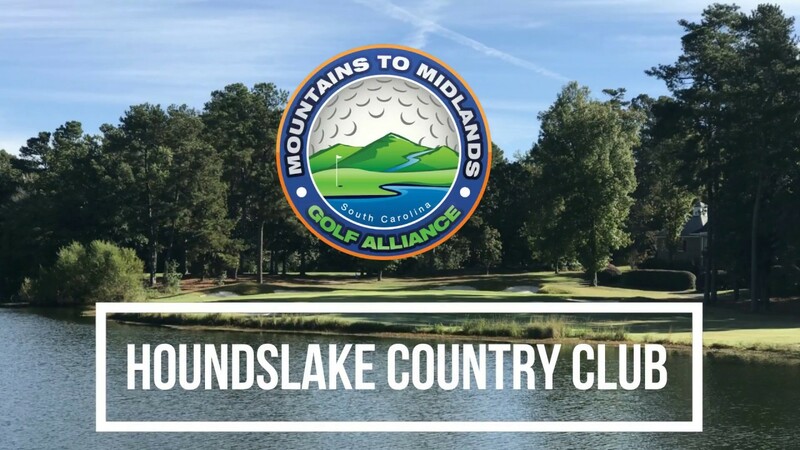 Lake Murray Country to the south features golf that is centered in and around Lake Murray "the jewel of the south" and the State's capital city, Columbia, which is only 70 miles from Augusta. 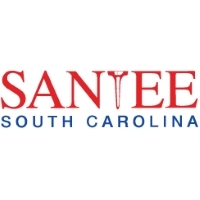 Often overlooked because of its proximity to the one and only Augusta, Aiken, South Carolina, in Thoroughbred Country and The Lakelands, might just be the best kept secret in the State. 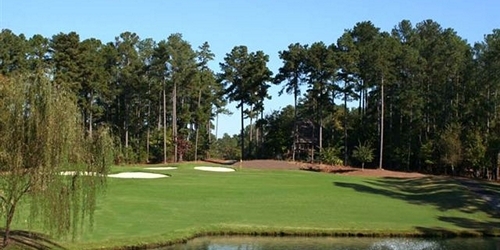 If it's a Masters Package that you might be looking for, you are pretty darn close! 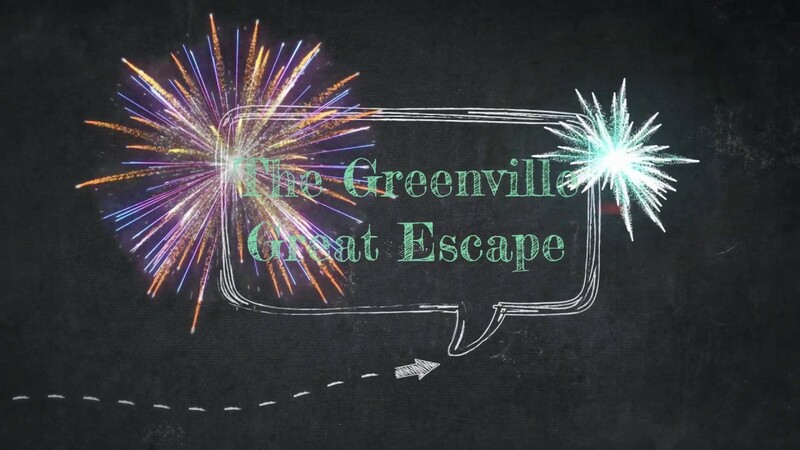 Moving north along the Georgia border, along a stretch of I-85, you will find the two cities of Greenville and Spartanburg - welcome to The Upcountry which runs along the North Carolina border. 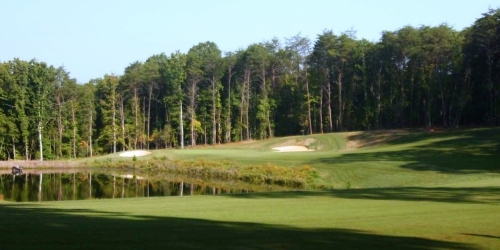 Your "diamonds in the rough" are spread out through this fine region including two of the finest Tom Jackson designed State Park Courses that any stare could offer up! 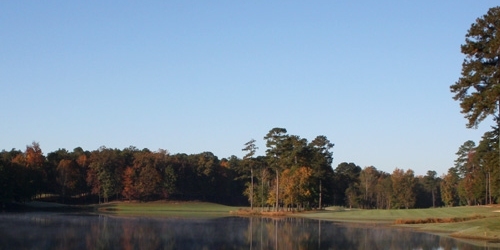 Cheraw State Park is located just north of Florence, SC and is only one of 40 courses in the country to earn Golf Digest's honor as a "Super Value." Hickory Knob, located in McCormick, SC, is part of Old 96 District bordering the Georgia State line. 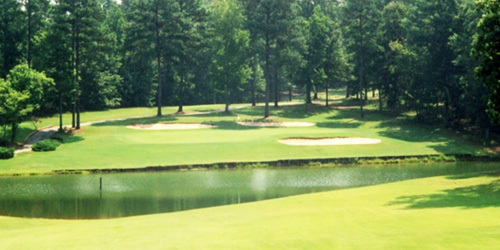 All 18 holes have visuals or holes that come into play on the waters of Lake Thurmond. 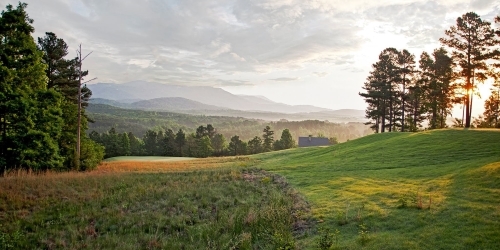 You can mix and match your golf within the regions or you can stay within the region of your choice. All are neighboring and fairly close together. 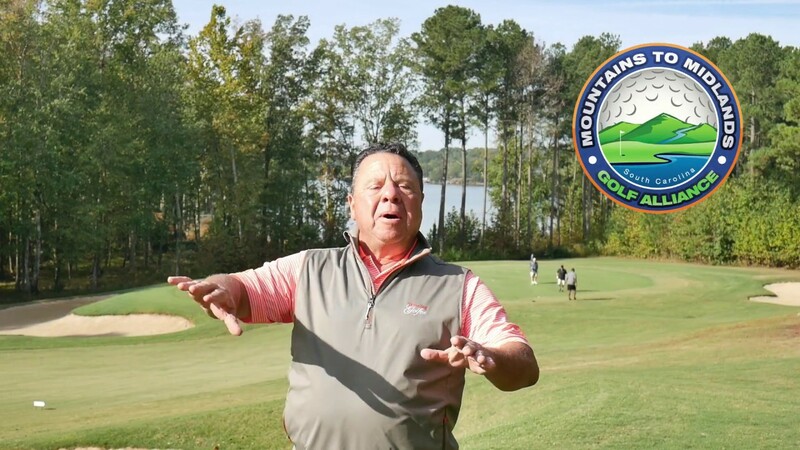 Come visit Mountains to Midlands, you'll be pleasantly surprised! 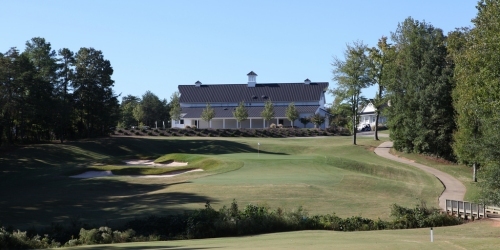 Watch the Edgewater Golf Club - Rock Hill, Sc In The Olde English District Video. 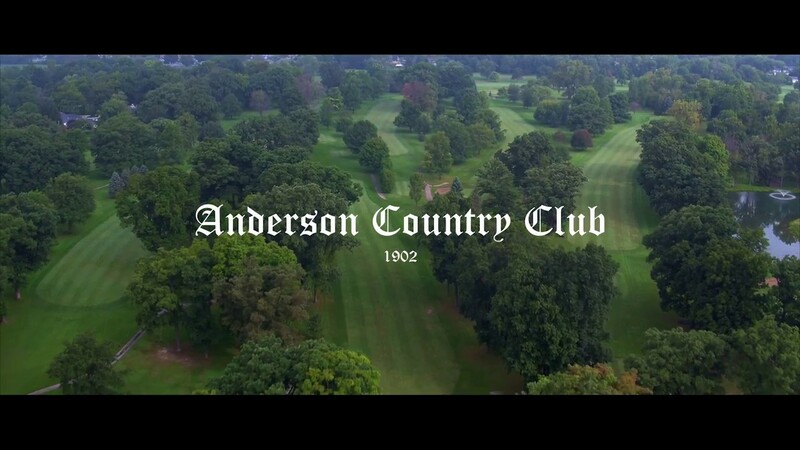 Watch the Anderson Country Club Video.